Making compost sometimes takes longer than it should for impatient gardeners like me. 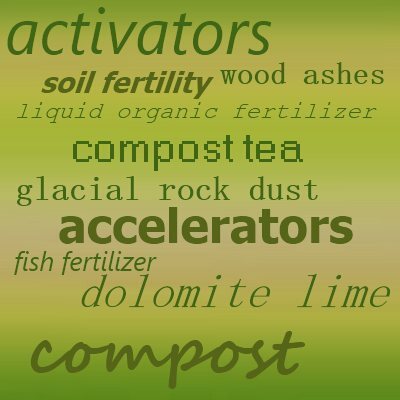 Using compost activators can sometimes give your compost a boost and get it going quicker. 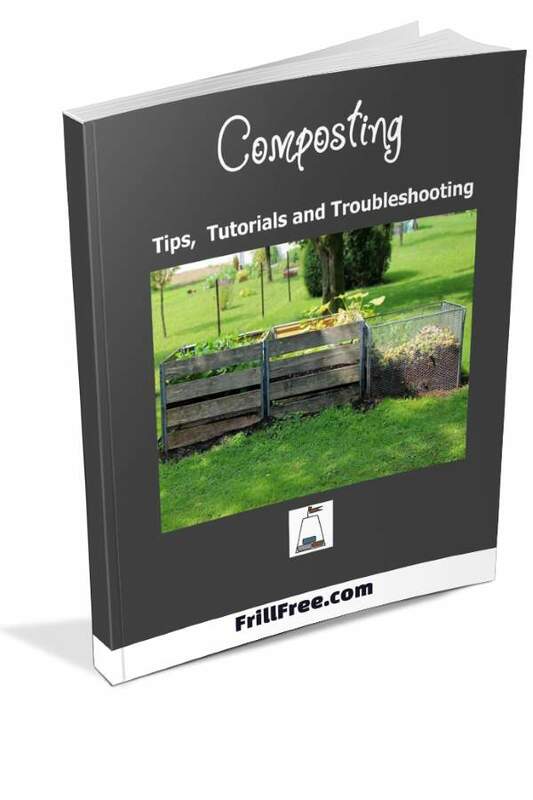 This is especially important early in the spring when your winter compost needs some help. Fast compost retains more nutrients that will be available to plants more quickly; the more compost you make, the faster you can place it on the garden and get the plants growing. Vegetables grown with compost made by the quick method are more nutritious, healthier and pest resistant. Slow sluggish compost can be re-activated by adding certain materials which heat it up and get the micro-organisms re-energized. The heat that a good working compost pile gives off is simply a sign that all is well, and the billions of micro flora and fauna - the tiny animals, bacteria and fungi - are thriving and reproducing at a rapid rate. Heat in itself is not the aim; the microscopic life and its health is; feed the micro herd and the warmth it produces in its life processes is the byproduct. Sometimes composting slows to a crawl, due to low temperatures, an unbalanced carbon nitrogen ratio, or lack of food for the micro herd. 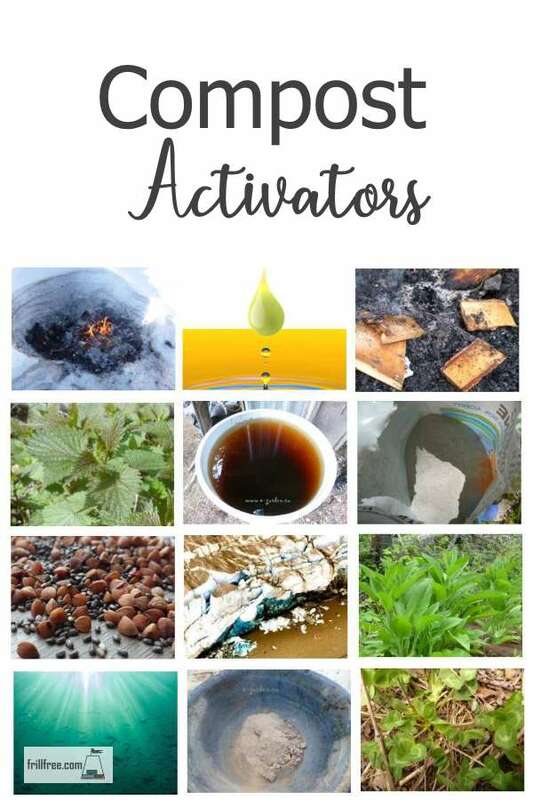 Get some action by adding one or more of these natural compost activators to your compost pile. Certain compost activators can be added to your compost pile to provide for the health and well being of your micro herd. Sometimes simply the addition of dolomite lime finely ground and powdery, can change an acid and slowly fermenting compost of pine needles to a rip roaring furnace of nutrient production. Wood ashes perform a similar function, and are cheap or free, ever a consideration for the frugal gardener. Glacial rock dust is a valuable addition to the compost bin as it adds the minute amounts of nutrients that the micro herd needs. Compost tea can be sprinkled on to stir things up, giving even a carbon rich pile of wood shavings from a barn the extra nitrogen for rapid decomposition. Urine, either human or from a horse barn can be used to quickly fire a pile of sticks or leaves. This has also been termed Liquid Organic Fertilizer or L.O.F. Using any of these forms of rapidly available urea or nitrogen can get a slow cold compost pile moving again, or the addition of an activator that simply changes the pH of the compost sometimes is all that's needed. Some compost activators are commercially available, but expensive, so using those that you can produce yourself is better for your sustainable garden. Adding grain can give vermin a food source but by placing these types of things in the center of the pile only, and watering well after adding them so they heat up quickly, your pile will be inhospitable to mice or rats. A mixture of dried weeds or cover crops such as comfrey, alfalfa, nettles, mullein and many other accumulators adds that elusive minor element or missing nutrient. All of these cover crops delve deep into the ground with their heavy root systems, reaching further into the subsoil than your crops could ever do. Mixing or layering in rancid flour or grain, spoiled chicken or other animal feed, or alfalfa pellets can give a compost pile the activation it needs to get good and hot. Compost activators are yet another ally in the organic and sustainable garden for getting more compost faster. You can never have too much compost; in fact, I don’t think you can ever have enough.